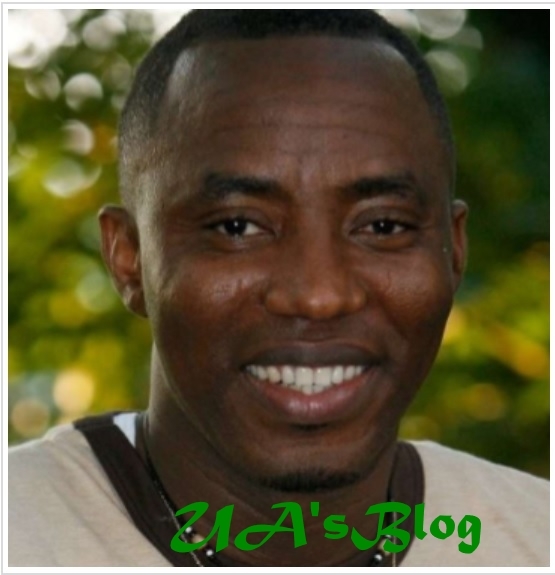 Omoyele Sowore, publisher of Sahara Reporters and a presidential aspirant, says President Muhammadu Buhari’s trip to the UK is an indication that he has left Aso Rock. Speaking at town hall meeting in Abuja on Tuesday, Sowore said Buhari is not returning to power when he comes back to the country. He asked why the media team of the president did not include the date of the president’s return to the country in the statement issued on Buhari’s departure.